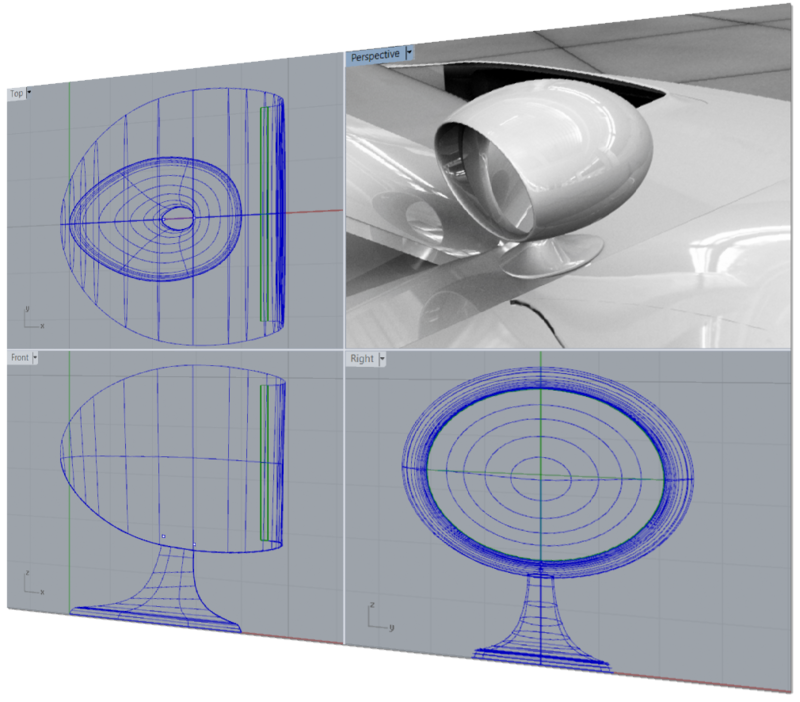 In this online class, you'll learn to create and edit accurate free-form 3D NURBS models. This fast-moving class covers most of Rhino's functionality, including the most advanced surfacing commands. Our detailed class outline is available here. All times listed are Pacific Daylight Time (PDT). Calculate your time zone. Ask questions and interact with the class and instructor in our live, online training. All sessions will be recorded and posted for your study and review. If you cannot make a session, you will be able to catch up at your convenience. The class will be in English using the GoToTraining software. Rhino 5 for Windows software installed. Rhino for Mac is not acceptable software for this class. A stable and fast Internet connection. A hard copy of the Rhino Level 1 Training Manual, which you may download here.